Berlin is, without a doubt, one of the great contemporary centers of artistic gathering, expression, exploration, and ultimately assertion of art directions and those who create them. Whether you satisfy your artistic needs at one of Berlin concerts, festivals or music events, within the museums of the city, between the gallery walls, the rich streets filled with urban representations, in the very hotels you’re staying at or the many “hidden” places brimming with artistic life, there never really is a lack of content. That being said, there’s more on the art table of what Berlin offers than just the visual portrayals, even if you’re only visiting the city for a limited time. Though you certainly may want to hit the landmarks of the city truly momentous in its history as much as its modern development, we’ve decided to present to you the more audible part of the artistic spectrum that will mark Berlin during this summer season. From the classical music adorning the space of Holocaust Memorial in a modern way to the trip-hop music of a renowned British band, the plate of summertime musical delicacies in Berlin holds something for everyone who finds themselves in its streets. Known to tackle many of the complex and controversial social topics in his songs, the living legend of British pop music Morrissey is holding an exclusive German show after sought-after, sold-out tours. Those that follow him and his work do it for more than the stylish appearance, opulent music, sovereign attitude towards mass media, and general success: he invests a lot of passion in his lyrics, instilling them not only with noble sound and personal stories, but with social statements that connect with a wide audience. Both his contribution to The Smiths during the 1980s and his solo career can be marked as monumental, as the band has been titled by the NME as “one of the most influential of all times,” and the artist himself has reached the top ten of the UK Singles Chart on no less than ten occasions. 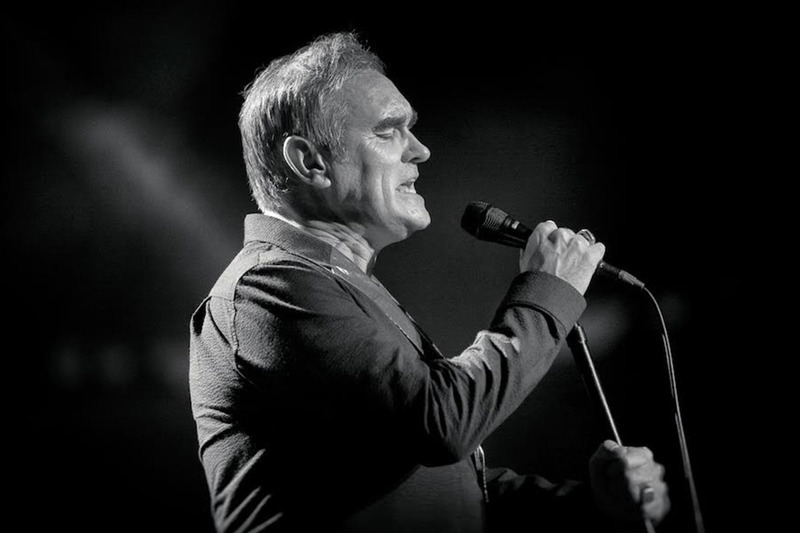 With a truly legendary background and after two sold-out tours in Germany in 2014 and 2015, Morrissey returns for an exclusive new concert at the Berlin Tempodrom on August 16th, 2016. Save the date! 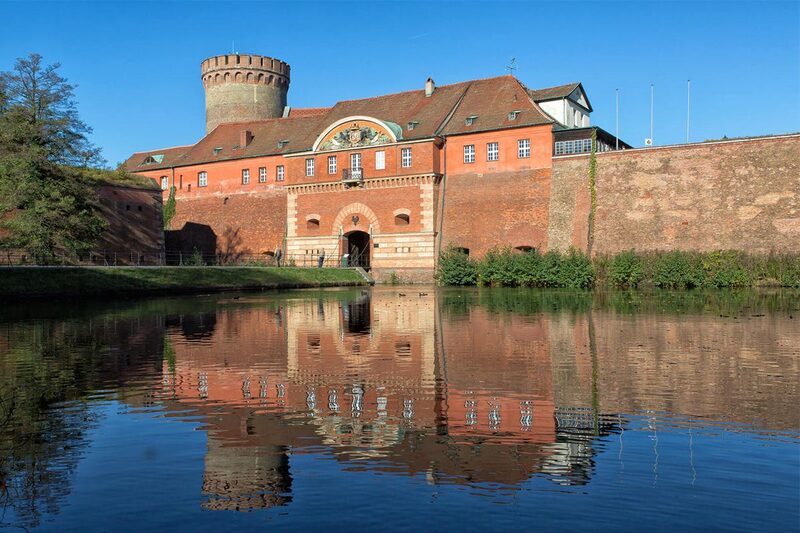 One of the biggest musical events taking place in Berlin is definitely the Citadel Music Festival, happening between May and September of 2016. Among a number of great artists featured at the festival, we distinct two whose performances are striking at the heart of summer. 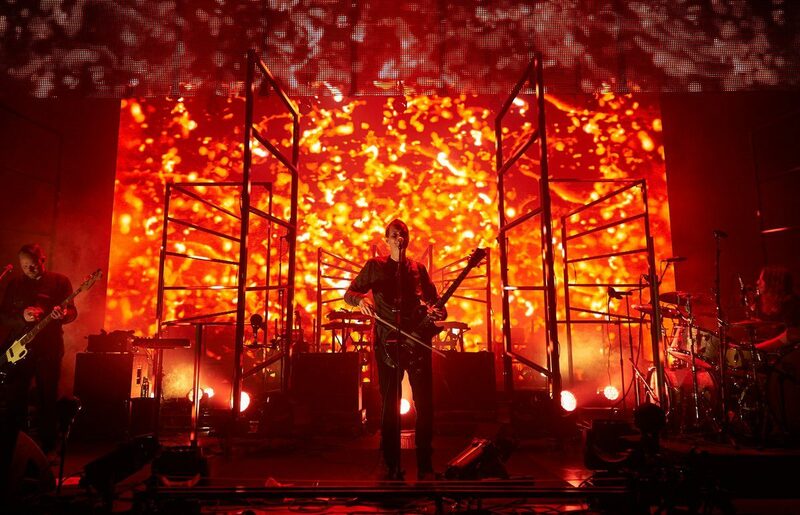 With a unique dark tone to their musical output, Massive Attack is a band that is instantly recognizable and uniquely separated from all others both to their fans and those that might be hearing them for the first time (although it is highly unlikely that such people exist). After several years of silence when it comes to their production, the Bristol-born band comes forth with a remarkable EP titled “Ritual Spirits” which upholds their distinctive sense of exciting voices and themes, as well as the trip-hop characteristics they helped form in the past decades. As one of the most influential groups within the trip-hop genre, Massive Attack’s debut album Blue Lines and the 1998 album Mezzanine have both been placed by the US music magazine Rolling Stone in its list of “500 Greatest Albums of All Time,” giving a good reference to their quality. Whether you’re seeing them for the first time or have been enjoying their output in the previous years, the light show that will follow their four new hits composed with the help of the old associate Tricky make the Berlin Spandau Citadel the place to be on July 4th, 2016. Make sure to buy your tickets on time! Yet another great name gracing the stage of the Spandau Citadel is Lionel Richie whose concert is due on July 17th, 2016. American singer, musician, songwriter, record producer and actor is one of the world’s best-selling artists of all time, selling over 100 million records worldwide during his career. Known to a wide audience with his records like Hello, Truly and All Night Long he never fails to entice in his live performances, easily filling up any venue. 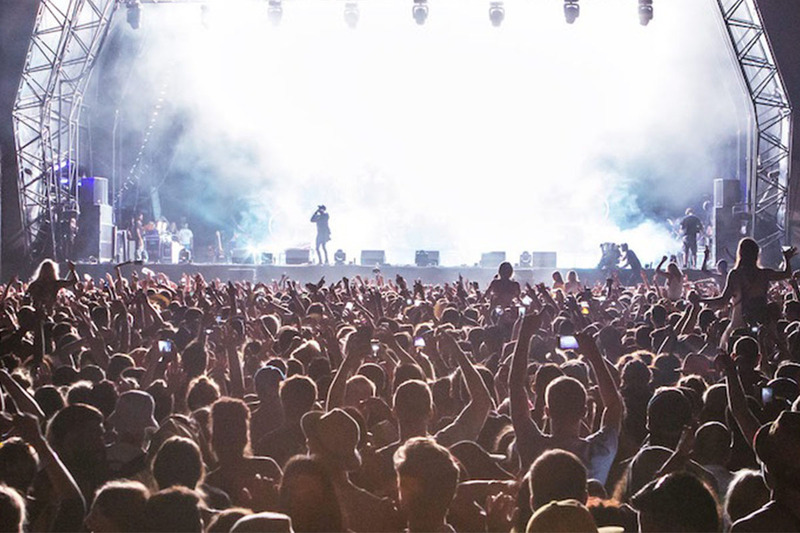 His All The Hits All Night Long tour that lived up to its name with a sensational performance at the Glastonbury Festival now comes to Berlin, wooing the visitors of the city as a part of the Citadel Music Festival. An event that brings together both history and modernity of Berlin, the virtual concert being held at the Holocaust Memorial is bound to draw citizens and tourists alike. 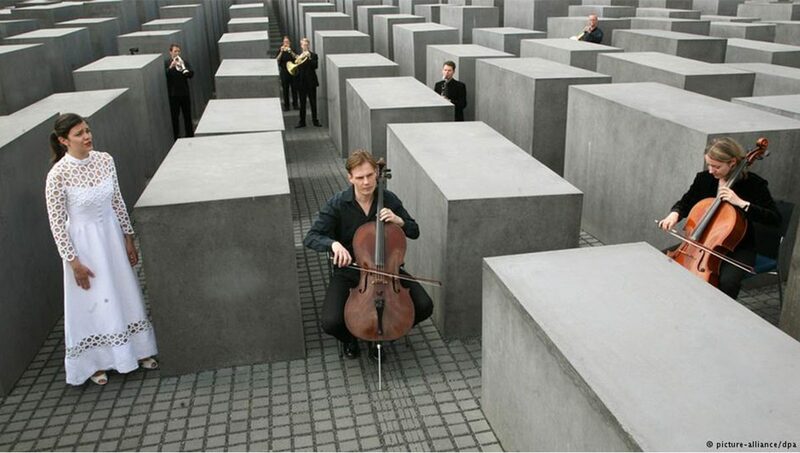 The Holocaust Memorial in Berlin is a world famous memorial to the Jewish victims of the Holocaust and though it had held a musical performance in the past, the cost and the effort involved in the project were too steep to be replicated. However, the youngest member of the organization made to secure financial support for the Holocaust Memorial came to a brilliant idea that made a faithful reproduction of the concert of the Berlin Chamber Orchestra possible. Collecting funds for developing an iPhone application through donations and crowdfunding, Girl managed to merge music, technology, and history, making the concert not only available but also accessible and closer to newer generations. By detecting the location of the smartphone’s owner through its GPS system, the app plays the specific sounds that the visitor would have been able to hear if they attended the original concert, truthfully following the structure of the memorial by varying the sounds in intensity and determining which instruments can be heard. The concert can be visited throughout the year, but is definitely a recommended event for those planning to spend the summer in Berlin. If you were to look up Lollapalooza in a dictionary, you’d find several different connotations attached to the word; likewise, the Lollapalooza Festival taking place in Berlin in September of 2016 welcomes and features a myriad of different artistic means of expression with music at its center, as well as different ideas of lifestyle, artwork, food and experiences all around. With a lollipop variously colored being the central motif of the happening, the organizers kept with the diversity and introduced several types of music, including hip hop, dance, rock, and even country in its ensemble. 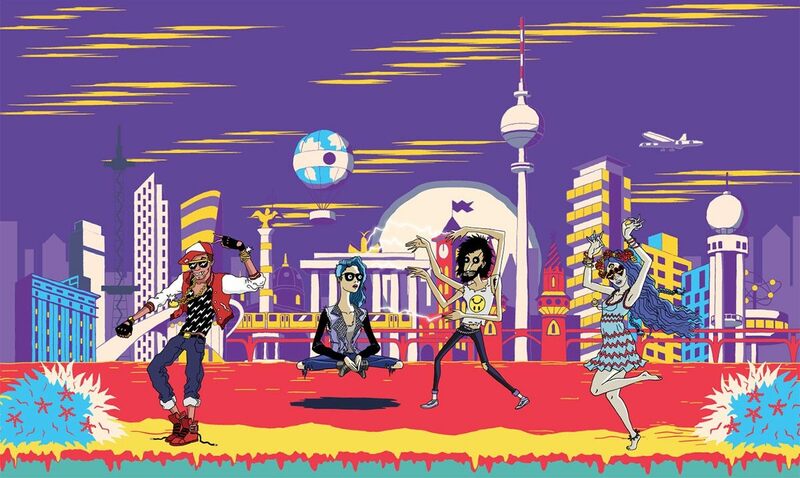 Berlin is the fourth international location for Lollapalooza, joining the previous Chile, Brazil, and Argentina locations, and the festival presents an excellent opportunity to explore the diversity of Berlin towards the end of summer. Artistic uniqueness of the city paired up with the distinctiveness of the festival is bound to produce an unforgettable experience for anyone visiting the festival at its first European edition at the Berlin’s Treptower Park on July 10th and 11th, 2016. Obviously, Berlin is the place to be at any time, and not just during this summer, since its club life is one of the richest and the most progressive in the whole world. Berlin’s clubs are open 24/7, working all night and very often even all day long. We suppose you already know about Berghain / Panorama bar, but if you don’t check out their website or Facebook page and you’ll be taken to club heaven in no time. Also make sure to follow the calendars of the aforementioned Tempodrom and Columbiahalle – they might have some great things planned for the summer, beside Morrissey. We wish you lots of fun and encourage you to dance your Berlin nights away!